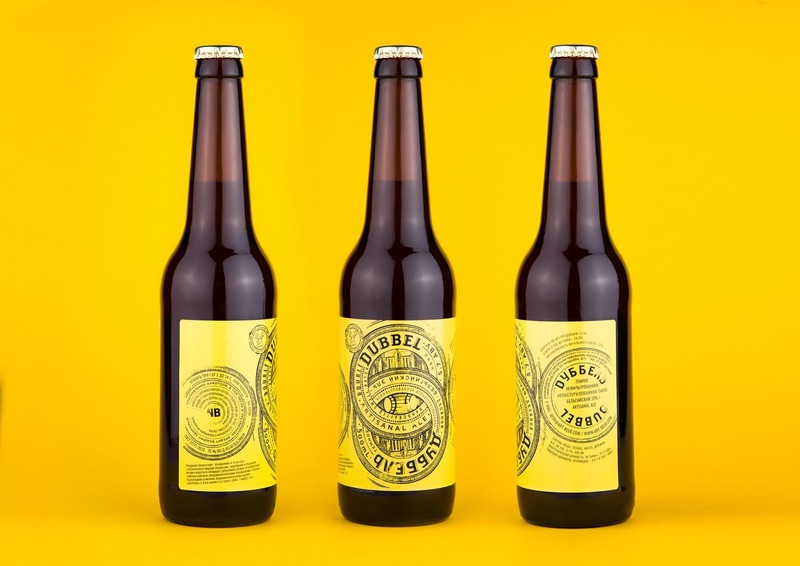 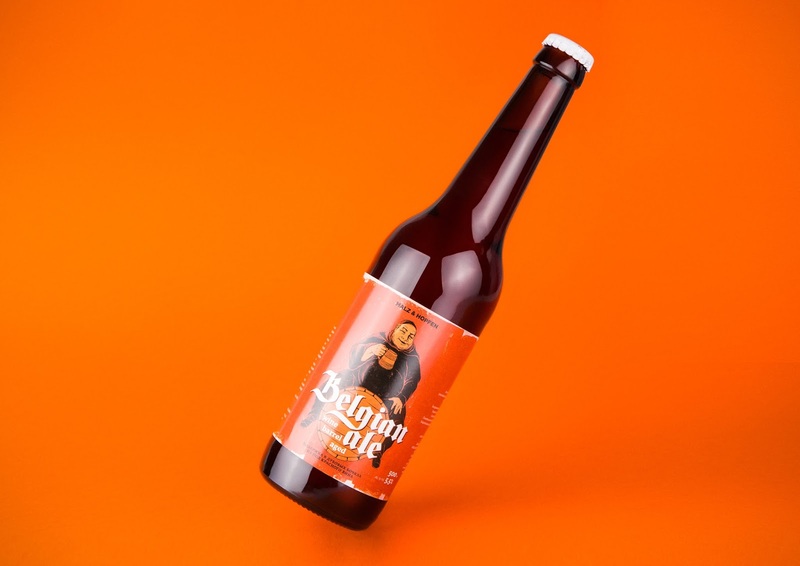 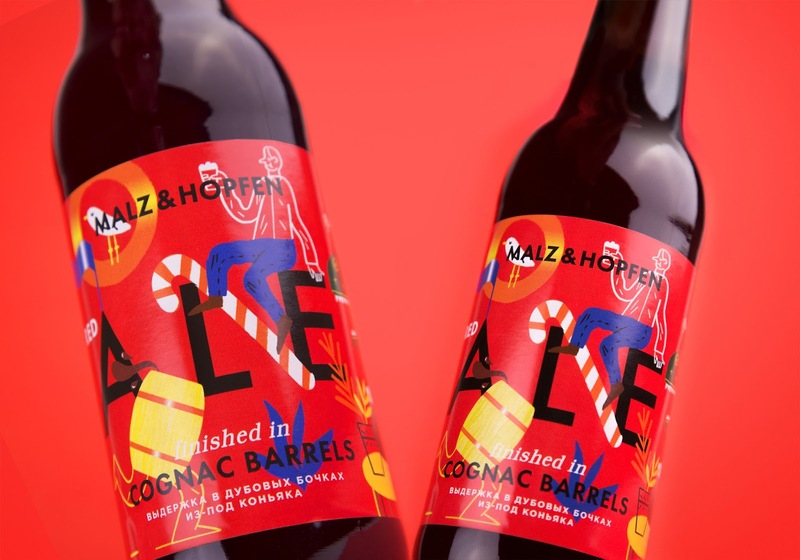 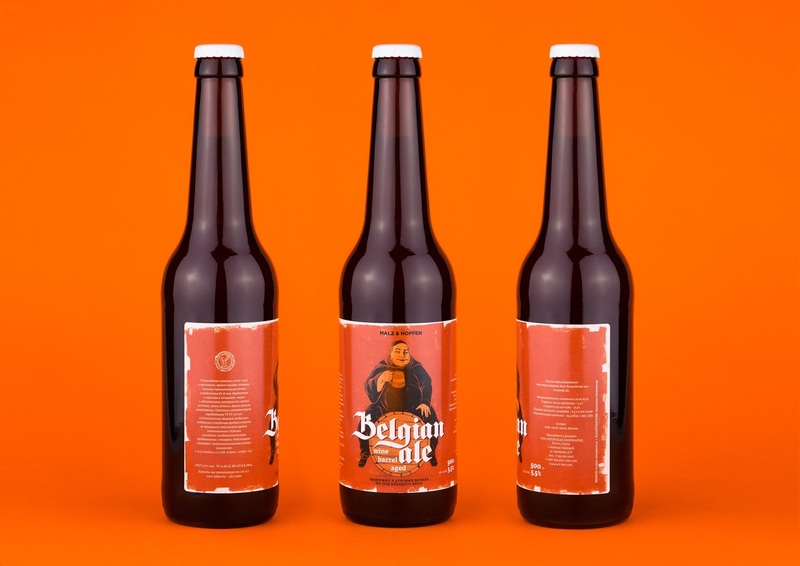 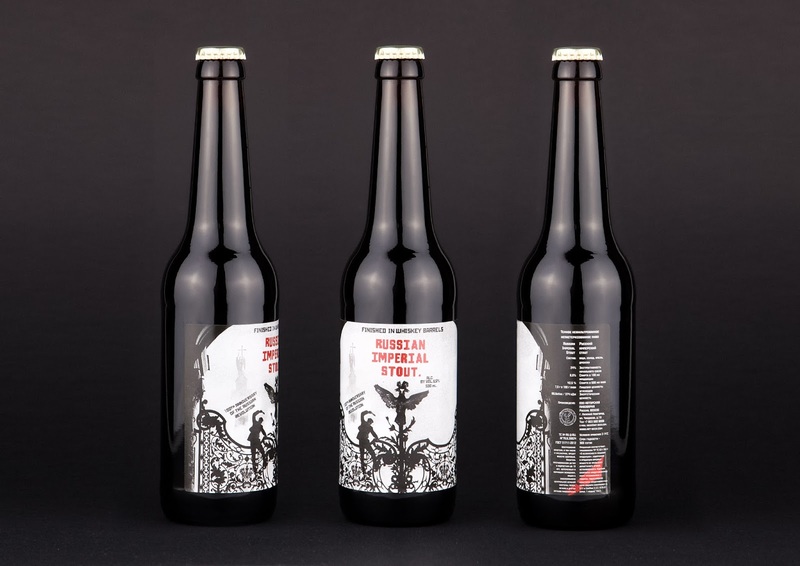 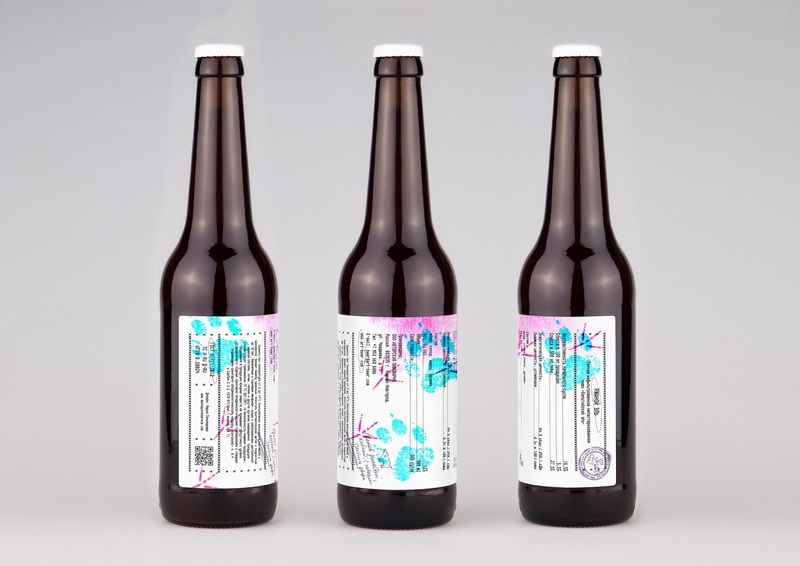 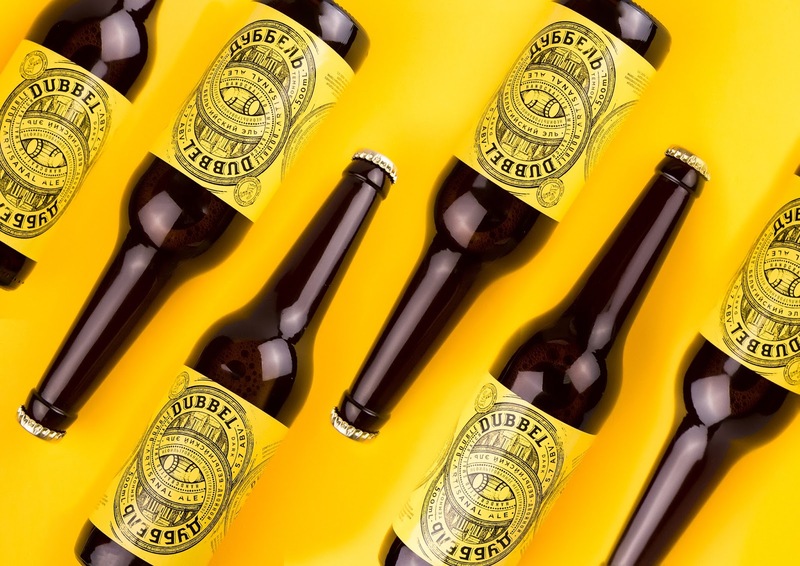 The project "Collabeeration" for the brewery of Rustam Askarov "Malz & Hopfen" has been the first design collaboration in the history of the Unblvbl Agency. 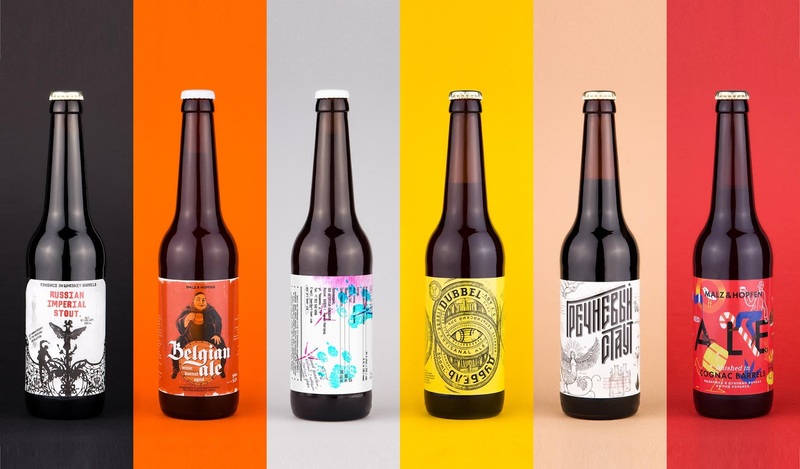 The collection includes six varieties of unique beer released in limited edition. 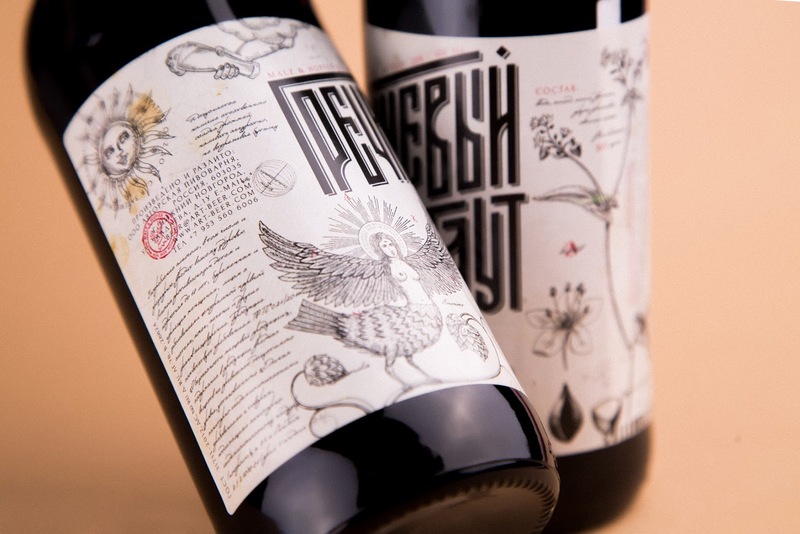 For the creation of this set Unblvbl has invited five Russian-speaking designers from around the world whom they consider to be the best. 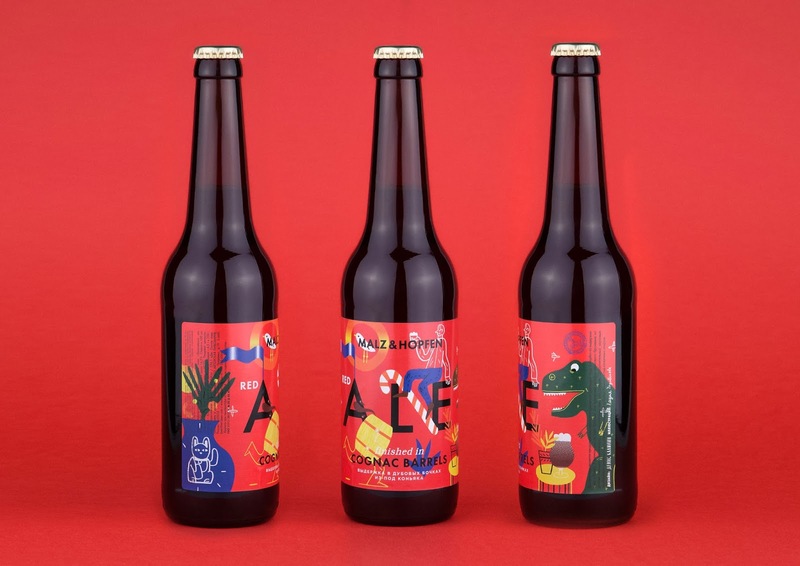 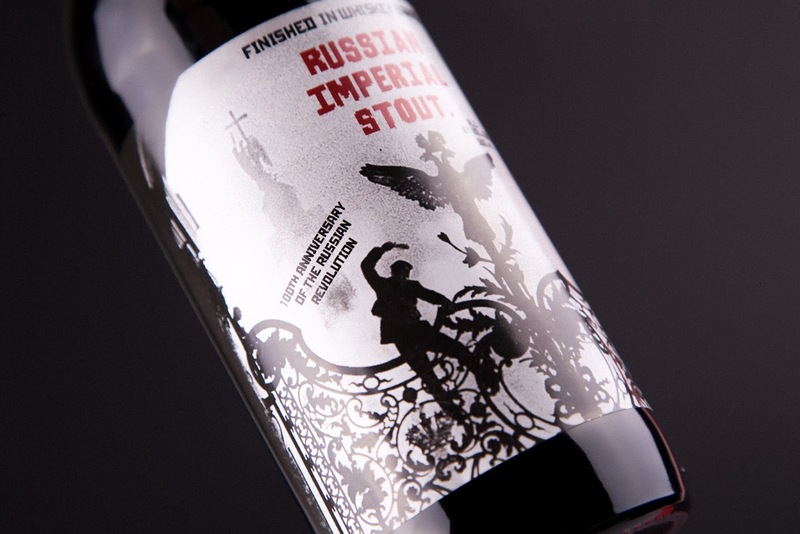 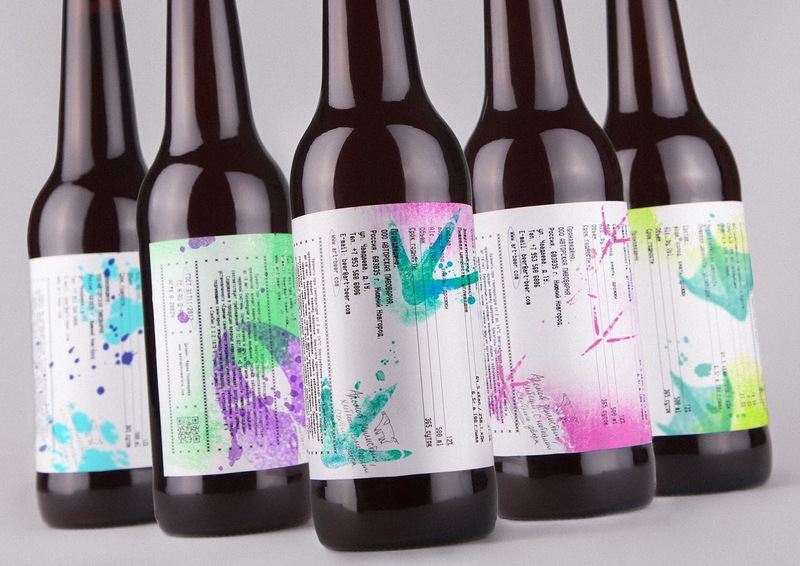 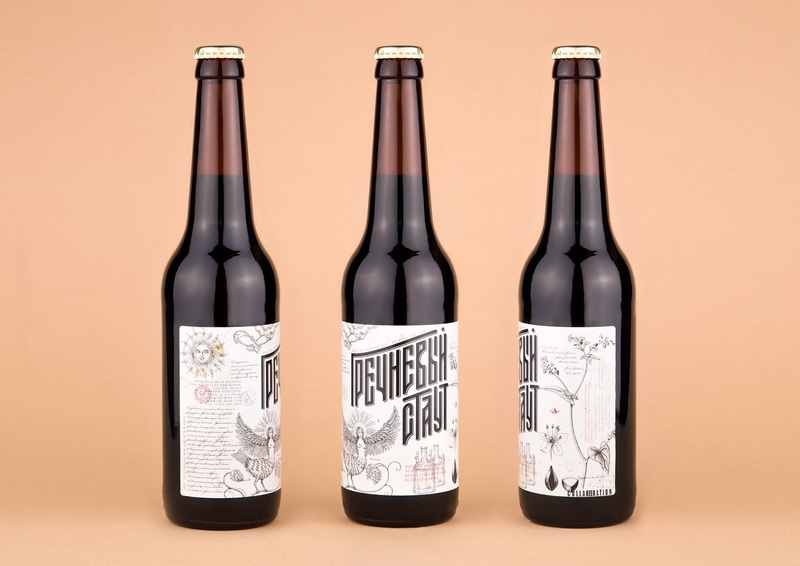 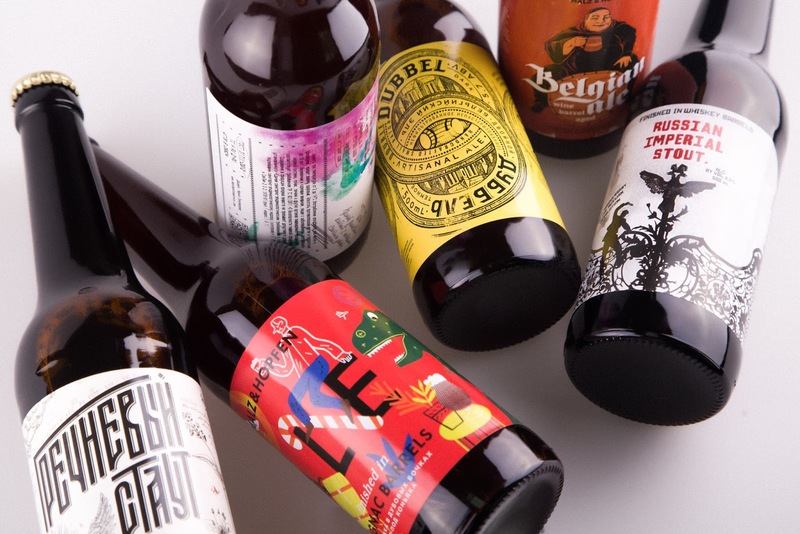 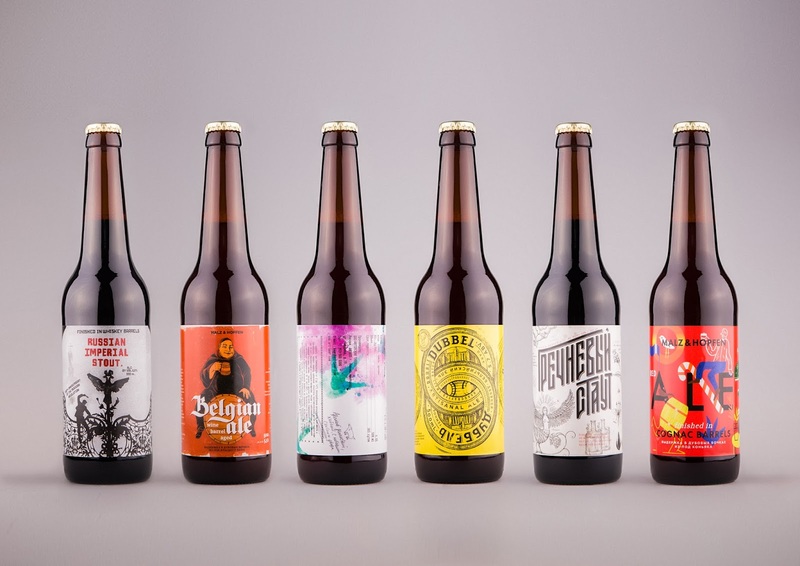 A sixpack has turned into a temperamental and slightly crazy gallery of awesome graphics — a rare and impressive solution for the Russian craft market. 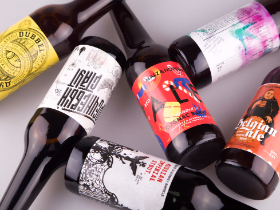 Six contestants, six kinds of beer, absolute creative freedom.